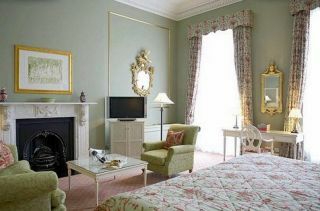 The Merrion is perhaps Dublin's most stylish five star hotel. 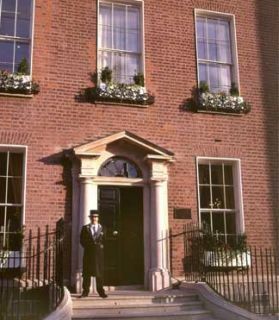 Comprised of four Georgian townhouses, the Merrion has gone to great lengths to preserve the feel of that bygone era. Its interior is decorated in Georgian style using period colors, antiques and furnishings typical of the time. 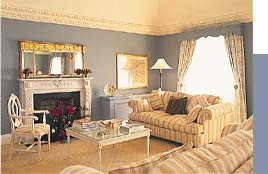 Elegant guestrooms overlook two beautiful eighteenth century gardens. 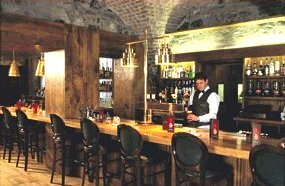 Formal dining is offered in Restaurant Patrick Guibaud while the Cellar Restaurant treats guests to traditional Irish meals in a more casual setting. The Merrion also has a complete health and fitness facility with swimming pool, spa, gym and steam room. 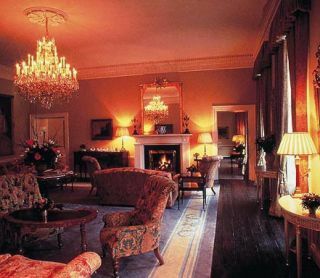 Situated in the heart of the city, the Merrion is just a short walk from the National Art Gallery, the National Museum , and the lively pubs, shops and restaurants on Dublin's "golden mile".